Why Choose a Garden Master Shed? Garden Master Sheds are one of the leading brands of Garden Sheds in New Zealand. Garden Master have been supplying garden sheds to Kiwis for over 40 years and with a 25 year warranty they are a brand you can trust. 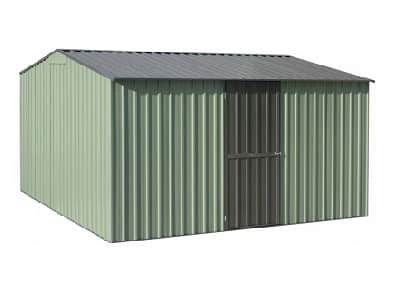 Garden master sheds are a complete steel shed with a steel frame which when assembled correctly forms a tension membrane and creates a strong shed. What are the benefits of a Garden Master shed? Read the 6 points below. Ability to be Custom made. Standard sizes can be altered to suit your requirements, doors can be moved, extra doors can be added to create double doors or additional entries, windows can also be added. Made from 0.30mm (zinc) to 0.35mm (colour) gauge high tensile steel – one of the highest gauges of steel for a garden shed! This helps create a strong shed and minimize the chances of denting. Large range of sizes. Garden Master have a massive range of sizes – a shed to suit everyone’s back yard! Largest range of colours! The Garden Master sheds have the largest range of mix and match colour options available. NZ made with a 25 year warranty, one of the highest warranties in NZ, these are a shed you can trust. 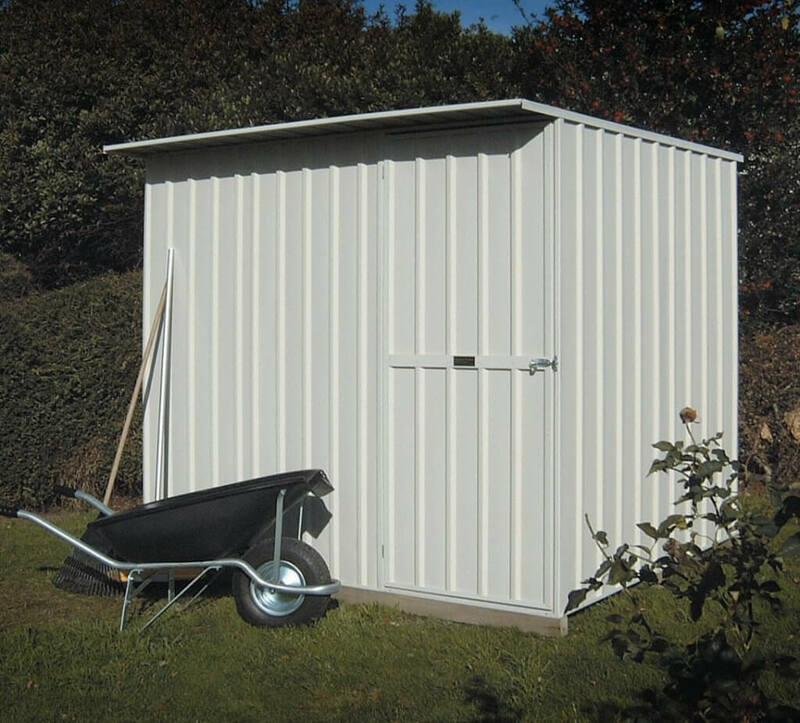 From a simple storage shed to a custom designed work space the Garden master sheds are a strong shed suitable for multiple uses, storage, ride on mower, quad bike, Bikes or motorbikes or even a workshop.